With its support for the latest release of OpenFeint you’ll be able to get achievements and challange your friend with remote leaderboards, with the chance to do it even thru GameCenter if that suits you better. LITE version has not any specific, annoying, delay anywhere. 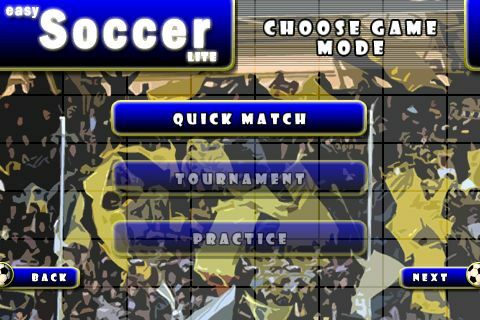 It’s a good, free way to check if easySoccer is your soccer game for your iPhone/iPad device, before buying the full version. 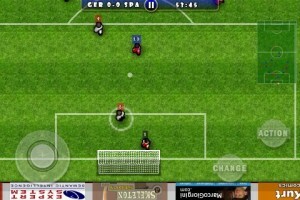 – easySoccer is an universalApp – able to run on your iPhone/iPod (no retina display support, though) or on your iPad. The game on iPhone/iPod or on iPad is NOT the same. Thanks to the bigger screen you’ll find an extra game control, and, anyway, on iPad you’ll be able to play with a larger view of the field, enjoying a different game experience. easySoccer is released as a marcogiorgini.com production, but it’s a team work! All the coding done by Andrea Capitani and Marco Giorgini. It’s the game I play the most. I have some comments for your improvement. – Sometimes I aim on goal not to pass the ball but I get offside. – Add function to hit the ball by head. So we can play the ball in the air. 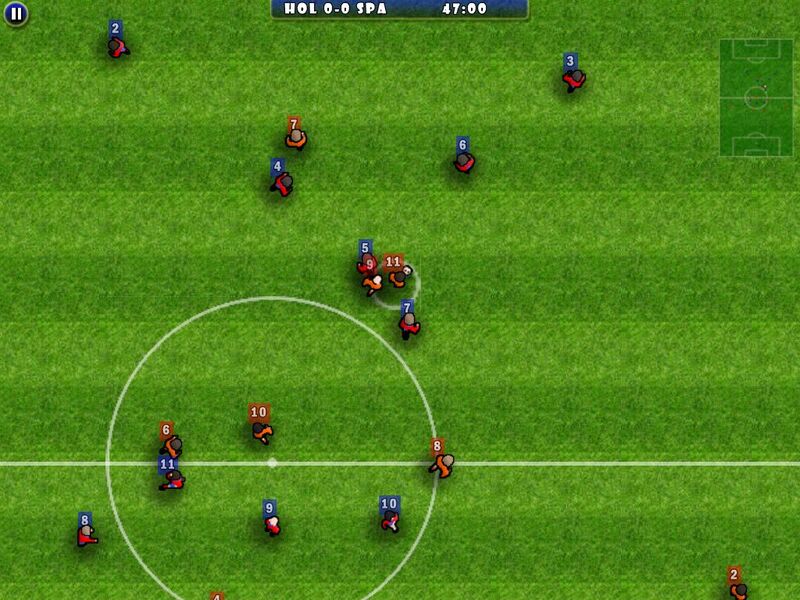 – It’s hard to control the player run to the ball. I have to run very accurately to get the ball. I’m looking forward for your update.